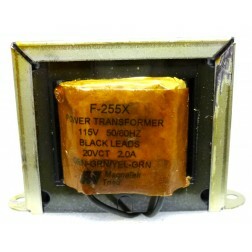 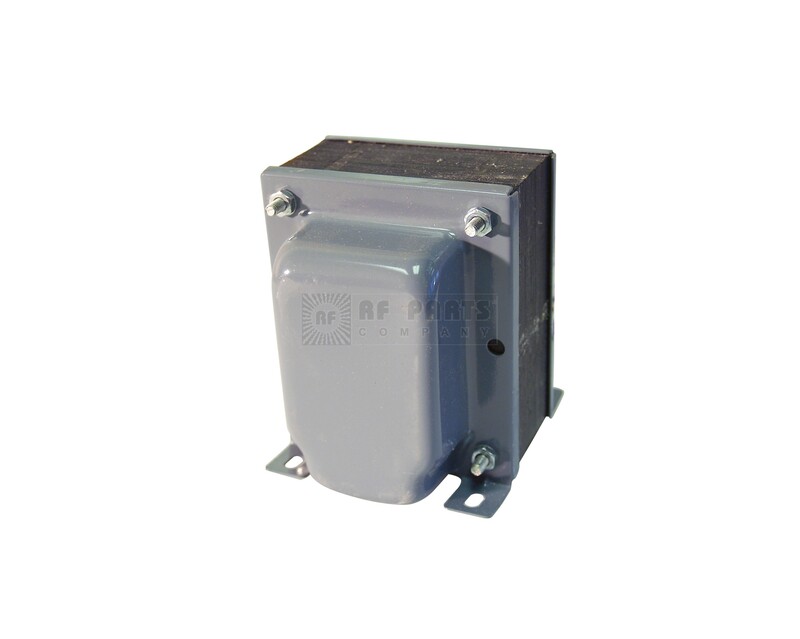 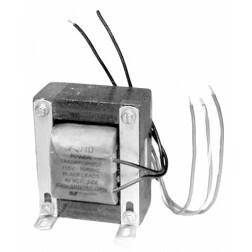 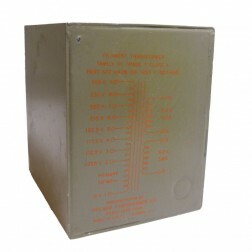 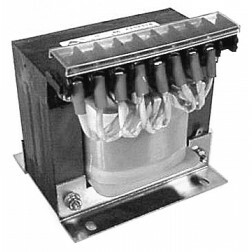 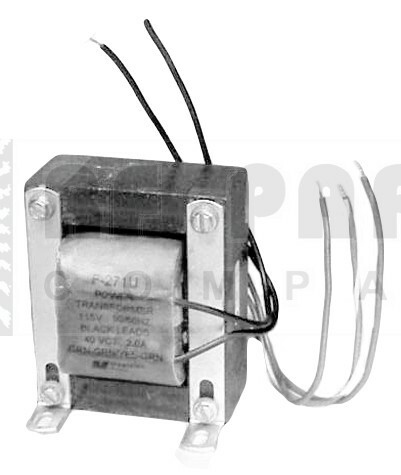 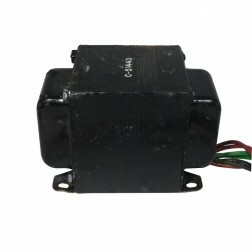 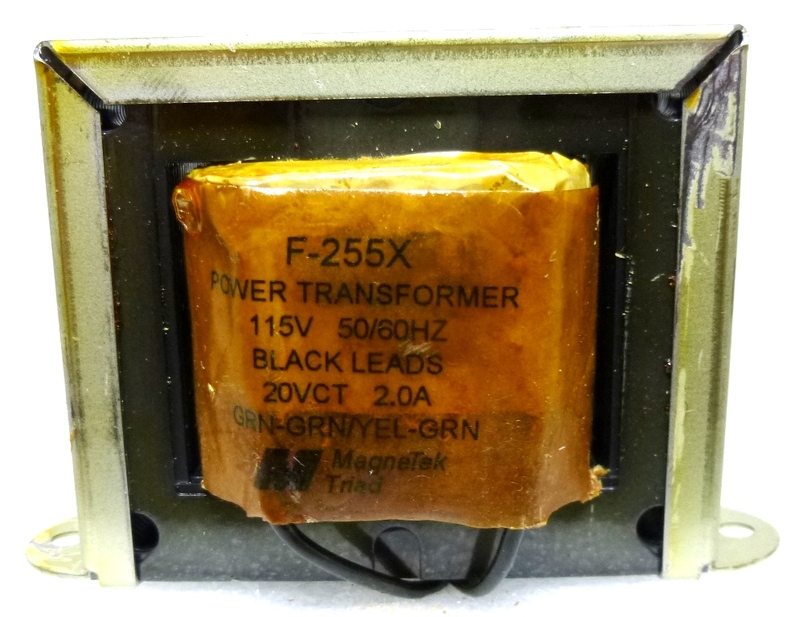 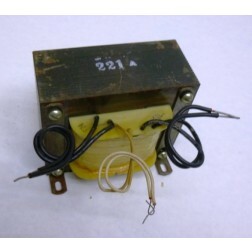 GB5226 Heavy industrial-grade Transformer, designed for operation on 220V, 50-60 Hz. 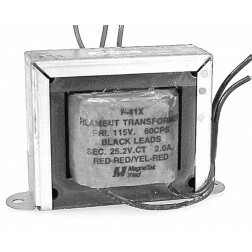 Because of the the 50 Hz rating, operation on 240 VAC 60 Hz will yield 20% increase in VA rating (450 VA), and 9% increase in terminal voltage. 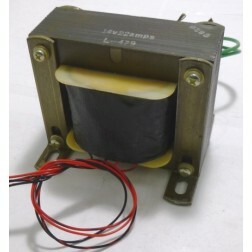 Using Transformer in Voltage Doubler circuit will yield 600 VDC @ 0.5A on 120 VAC, and 1200 VDC @ 0.4A on 240 VAC (ICAS). 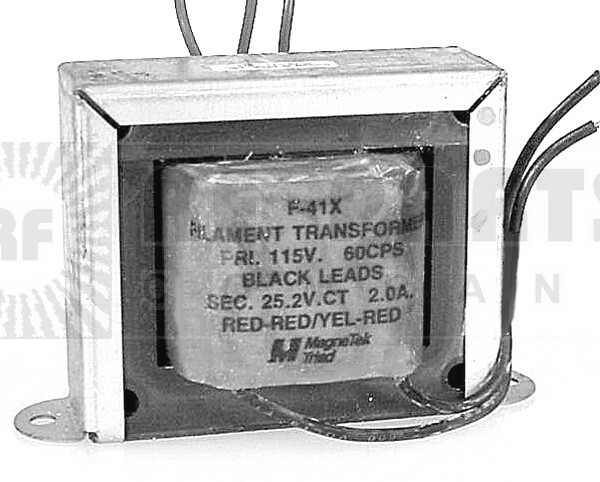 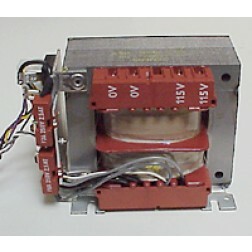 Ideal for sweep tube, or three 811A amplifier. 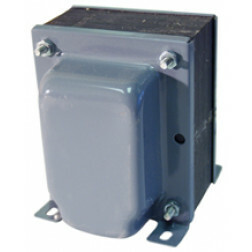 Quality construction includes barrier block and cover.